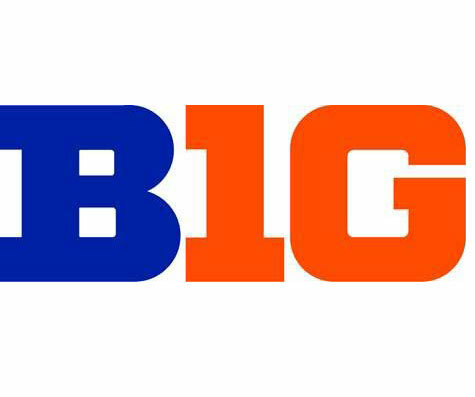 I wanted to email you today and ask that you become a part of WC Bulldog Basketball’s BIG10. By now you are familiar with our program and understand that our intent is to offer student-athletes a program that enhances their educational experience. Through quality coaching, training and competition, student-athletes are given an opportunity to develop life skills that are vital to future success. Skills such as courage, conviction, character, commitment and confidence are in high demand in a competitive work force and are the backbone of our program. To provide quality programs requires the necessary resources that are not available in the current structure of funding for education. 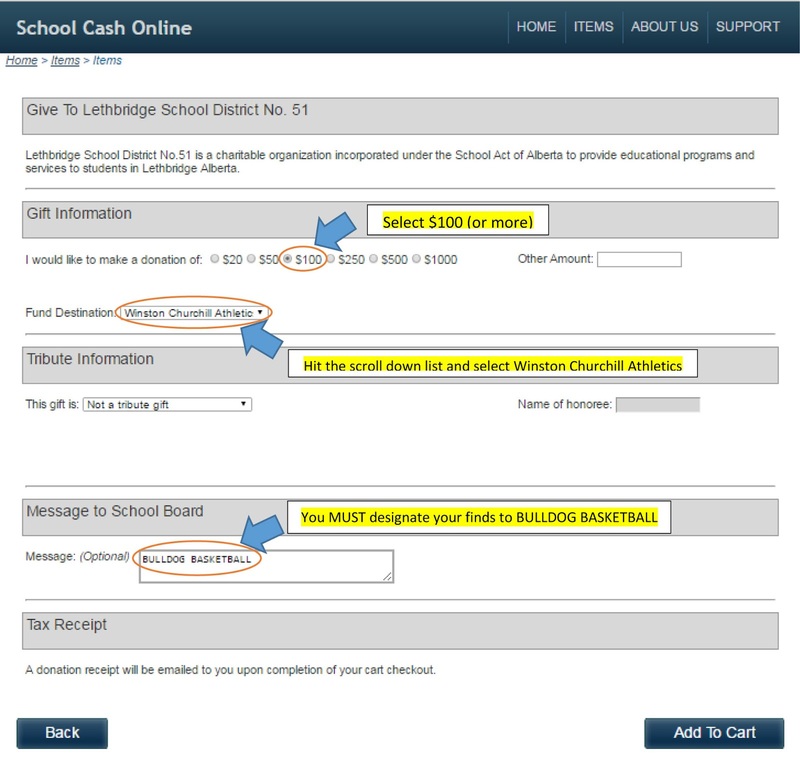 Last year alone we had 1/3 of our players unable to pay their full fees (ranging from $215 in Gr9 to $400 in Gr12), so I am writing asking you to consider becoming a BIG10 Donor. I am looking for 10 donors to donate $100 each. That’s it. No coupon book, no swag bag, no name in lights. Just a simple donation that will go a long way to ensuring that our school can continue to give students a positive and unforgettable experience that they will carry with them for the rest of their lives. To donate, and receive a tax deductible receipt. 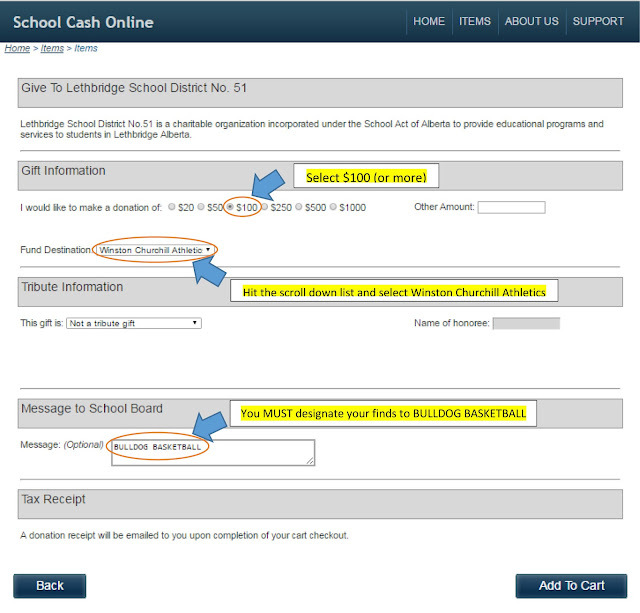 Simply click on the logo below which will take you to School Cash Online and complete the form as illustrated below. PS – If you can only donate $20 or $50… we’ll take it!